Autun, 2000 years of precious historic heritage “Augustodunum” was founded during the later years of the 1st century BC, through the sole determination of Emperor Augustus. Remnants of those times are still very noticeable: fortifications, massive gateways, antique theatre (the largest in the Roman world), the so-called Janus temple, … The Christian medieval era has left the Saint-Lazare cathedral, of Cluniac inspiration, which was built from 1120 onwards. The high up areas around the cathedral still bear evidence of this medieval period: narrow streets and half-timbered houses. 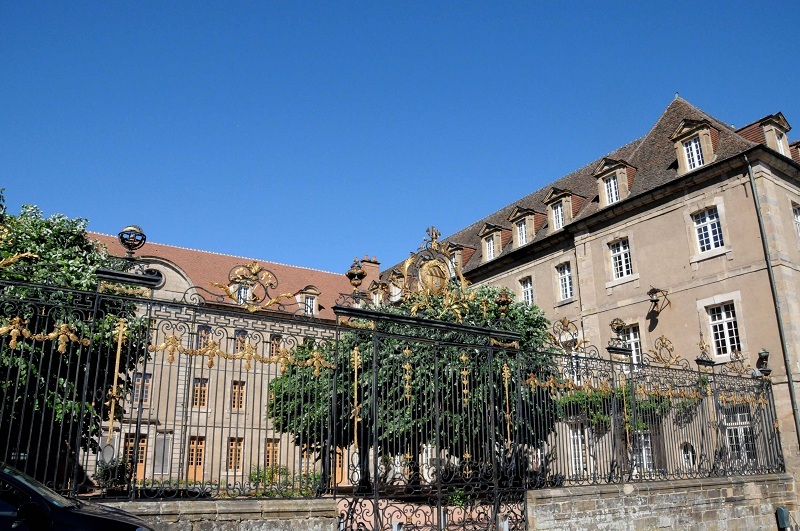 It is during the Renaissance time that the Jesuit old college was erected, nowadays the “Lycée Bonaparte”, and its Notre-Dame church, in the town centre. The establishment hosted Napoleon and his two brothers, Joseph and Lucien. The Grand Seminar was built at the end of the 17th century, with its totally preserved glazed tiles roofing. It has been a military academy since 1884. Autun is the seat of a bishopric, and the illustrious bishop consecrated on 4th January 1789 was none else than Charles-Maurice de Talleyrand-Périgord.